In his first major speech since his return to the Treasury, Mr Osborne told the CBI annual dinner that boosting productivity was vital to sustaining rises in living standards. He identified increased productivity as one of the government's central economic challenges over the next five years. The UK, he suggested, could become the "most prosperous country in the world" but only if historic weaknesses in the UK's infrastructure and skills base were remedied. UK productivity was historically 30% lower than in Germany and America - a gap that previous governments had wrestled with but failed to do much about. 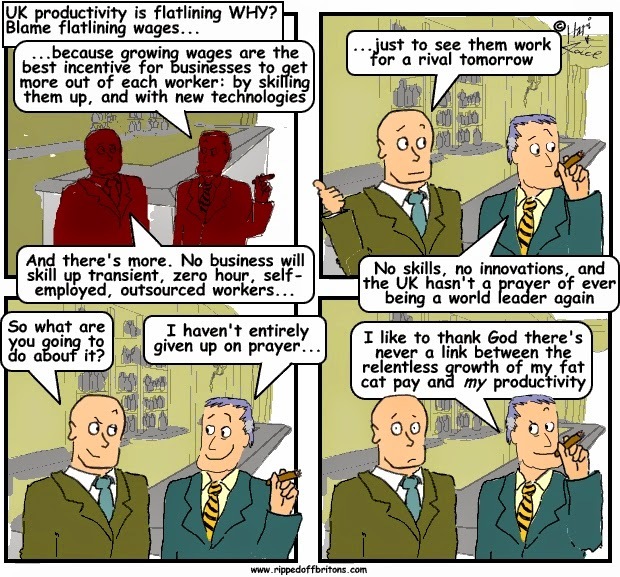 Productivity is generally defined as the level of economic output per hour worked against the cost incurred.